Summer Mountain Scenery On An Overcast Day. 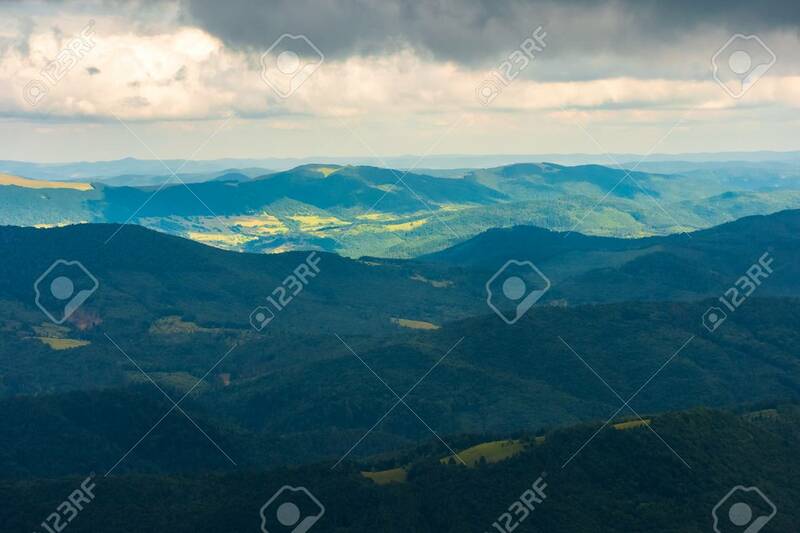 Distant Ridge Beneath.. Stock Photo, Picture And Royalty Free Image. Image 116824966.